In order to apply individuals required to submit the application form via online mode. 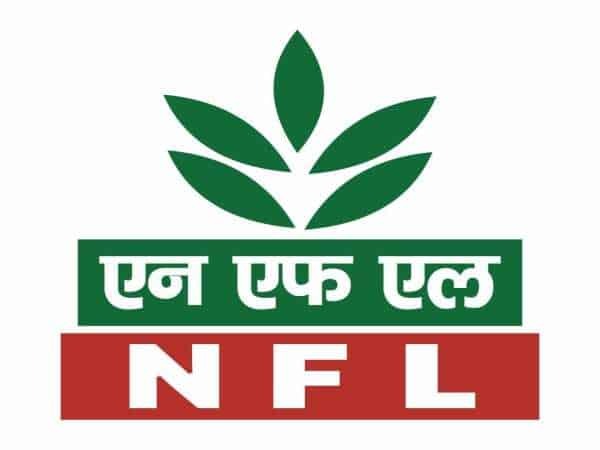 The last date to submit the application form for NFL Recruitment 2019 is 18 April 2019. While filling the application form must ensure that the details provided in the application form must have a true and fair view. Furnishing wrong information will liable to rejection of an application. After going to the home page you have to hit on the “careers” link visible at the top menu bar of the home page. Hit on “Recruitment in NFL” link. On the next page hit on “Recruitment of Marketing Representative-2019” link. Now hit on “Advertisement” link. Submit the form and print a copy of the submitted form for further process.